Langston University, a historically black college in Oklahoma, hired former USC graduate assistant Stan Holt as its new head basketball coach. The connection? Former USC athletic director Mike Garrett is now the athletic director for the Langston Lions. Holt spent the last four years working in real estate. 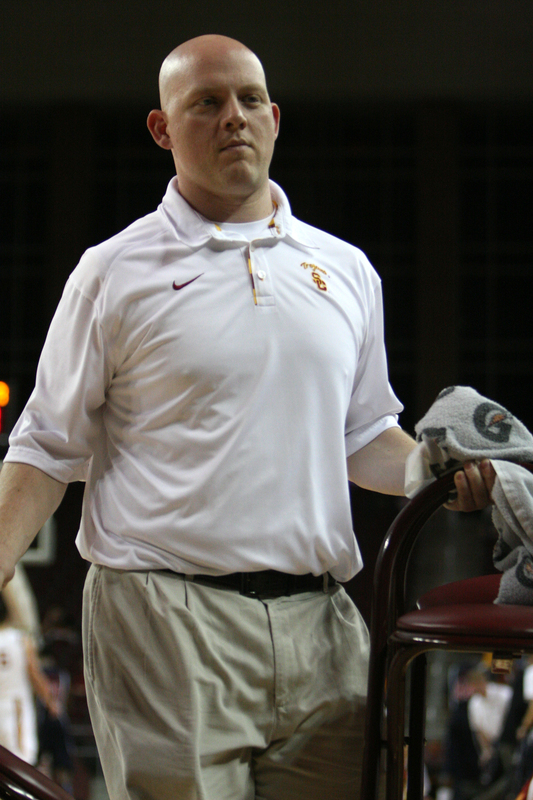 He earned both his undergraduate and master’s degrees at USC. Holt certainly has a challenge in front of him. Last year the Lions lost their first five games before they literally stopped keeping track on the school’s official website.